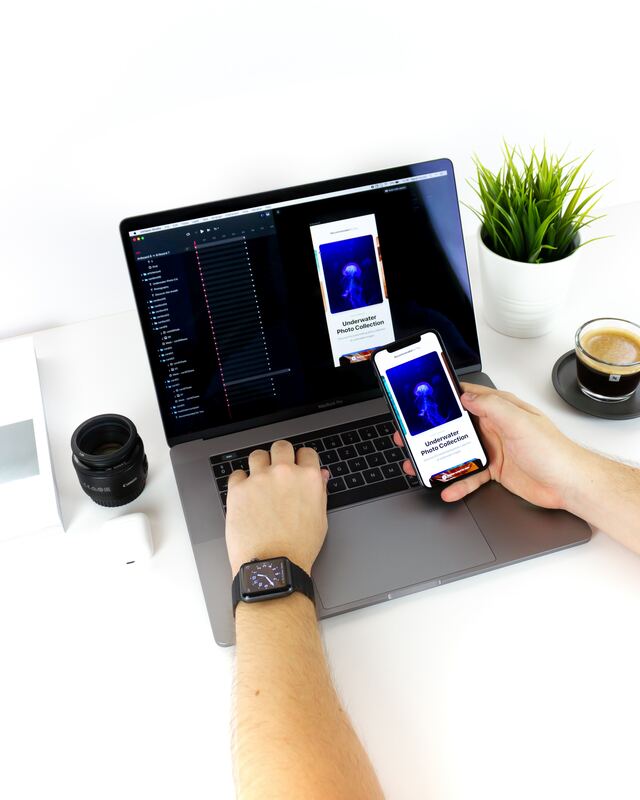 One of the major trends in software development in 2019 are progressive web apps. Given their advantages over native apps, PWAs managed to quickly capture attention. In addition, they received some major support from the largest operating system provides, Apple, Microsoft, and Google. 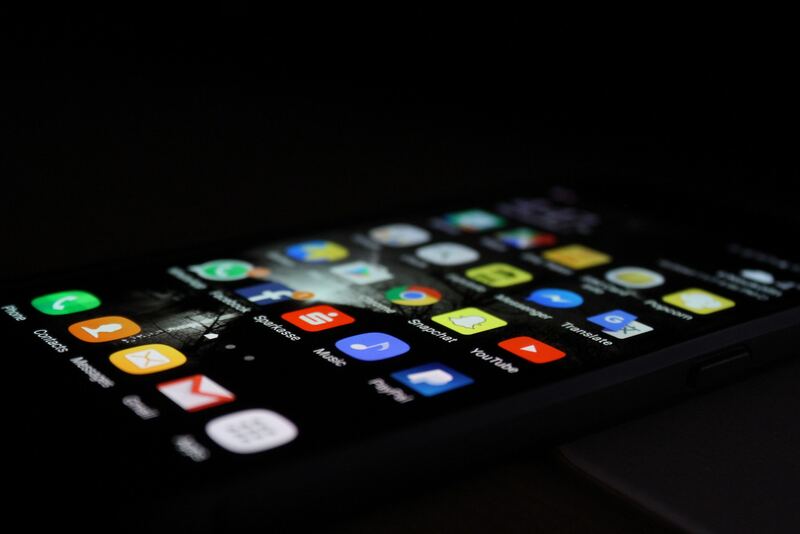 Let’s take a closer look at what progressive web apps are and why their introduction is important to the mobile development industry. For a website to become a PWA, it must satisfy a number of requirements. They must have a web app manifest, which is a file that includes information about the web app. For example, it can list the icon of the app, the background color, name, etc. They must also include Service Workers. Service Workers run in the background of an application and facilitate the interaction between the app and the network. These workers can also load data for offline use. Service Workers also require a Transport Layer Security protocol, which makes PWAs safe. Google defines PWAs as “user experiences that have the reach of the web and are reliable, fast, and engaging. These are actually their main advantages. Because the app stores much of the information in cache, the apps load times faster compared to websites. PWAs can also work across multiple operating systems, although some mobile browsers (such as Safari) don’t support them. This saves time on development, as a single app can be deployed across both Android and iOS devices. Businesses that go the PWA way can save money on development. Moreover, it is well established that users spend more time browsing through apps than through websites. Releasing a PWA helps a business reach out to customers easier and more efficiently. Among the drawbacks are some of the limitations of Progressive Web Apps. They are still web apps, so they can’t take full advantage of the hardware capabilities. Therefore you can’t use technology like fingerprint scanner. Moreover, PWAs use more energy than native apps, according to some sources. So, as you can see, drawbacks are fairly small. Progressive Web Apps have been around for the last three years. However, chances are that you only heard about them recently, or are seeing this term of the first time in this article. It’s even possible that you have been using PWAs, but didn’t know that’s what they are called. Imagine visiting a website from your phone, such as Twitter, Instagram, or Flipboard. At one point, the website provides a banner that says “Add To Home Screen”. Clicking the app results in an icon being added on your smartphone’s screen. Pressing it gives you access to the same website, but through a native app. PWAs have gained popularity with the help of two tech giants, Microsoft, Google, Apple. Google has released an open-source tool called Lighthouse. Lighthouse automates certain processes in PWA development. In addition, last year Google released the Version 70 of its Chrome browser. One of the main features of Chrome 70 is the possibility to install Progressive Web Apps on the Windows 10. On its part, Microsoft enabled support for PWAs in Windows 10. PWAs in Windows 10 support Live Tiles and Cortana and a user can pin them to the Start Menu or the Taskbar. Apple also added support for PWAs for iOS last March. PWAs can be accessed via the iOS native browser, Safari, but it’s expected that Google will also soon allow users to install PWAs through the Chrome for iOS. So, we have already established that Progressive Web Apps are fast, reliable, and more affordable. Additionally, users can access PWAs directly through a website instead of having to go through the app stores. In this way, it’s not surprising to see that many major businesses went the PWA way instead of native. 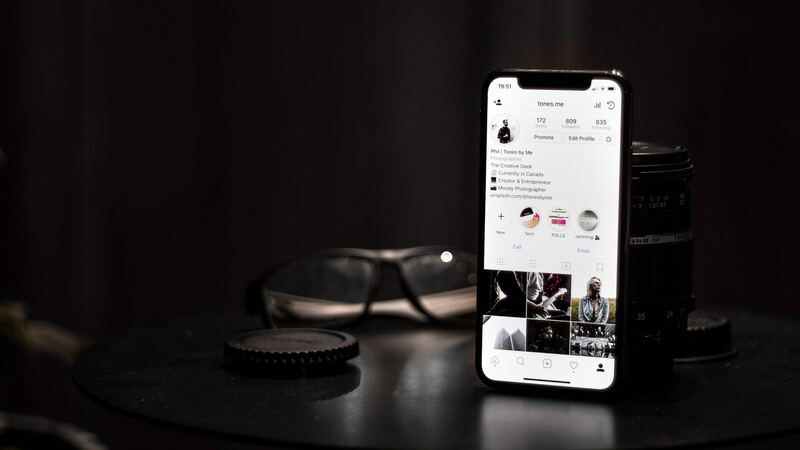 For smaller businesses, PWAs are also a great way to reach out to their customers without having to spend an arm and a leg for a native app. Therefore, we can safely assume that PWAs are the future. At least for Business-to-Consumer applications. However, PWAs won’t replace completely native apps, at least not for a long time. At their core, PWAs are still web apps, therefore their functionality remains fairly limited compared to native apps. As you can see, having an app for your business doesn’t have to be expensive and it can have many benefits for your business growth. If you are looking to have an app developed for your company, get in touch with Ideaction and our business development team will help you get started.